Just months after running one of the most successful events in the rally’s history, promoter Bobby Willis has announced that the Circuit of Ireland will not return in 2017. 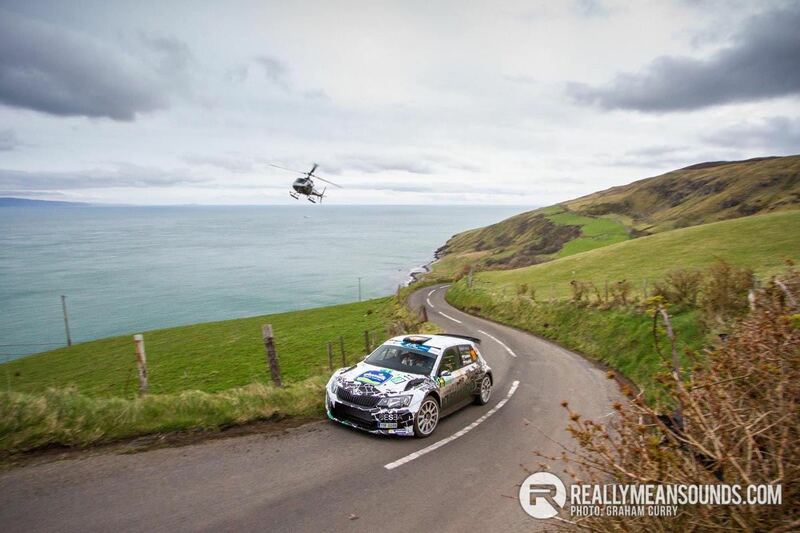 The rally, which was backed extensively by the Northern Ireland Government, local councils and Tourism Northern Ireland cannot raise adequate resources to host the European Rally Championship or continue as a round of the British Rally Championship. Willis said “To date we have had fantastic support from Councils across Northern Ireland, Tourism NI and Tourism Ireland, private sponsorship and the NI Executive. Other options for 2017 remain on the table, including continuing as a part of the Irish Tarmac Rally Championship and Northern Ireland Rally Championship. “The decision not to run the Rally next year has been the most difficult one I have ever had to make. 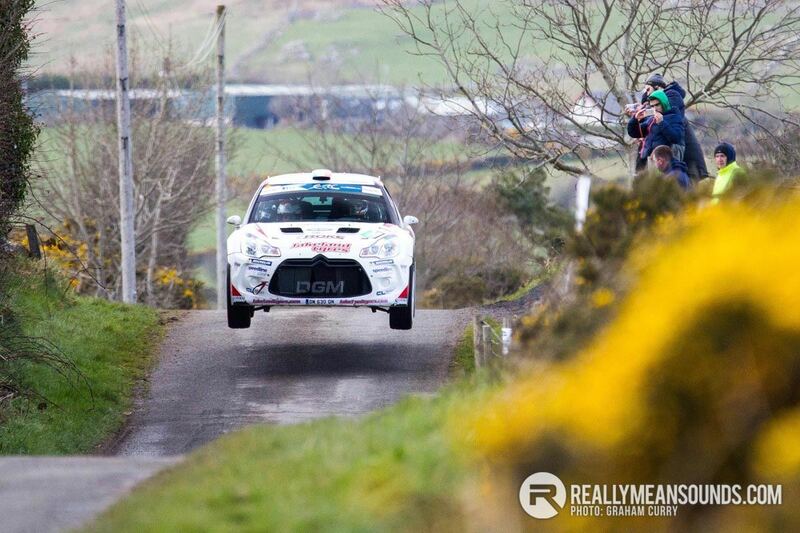 The Circuit of Ireland Rally has reached a level of success unimaginable only a few years ago, attracting an enviable international entry list and with opportunities for even more growth within our grasp. The announcement is a major blow, as the event had reinvented itself in recent years, pulling in competitors, spectators and viewers from across the globe. | How in hell can funding not be secured for a 2017 event after it being such a success over the past few years and growing each year? Is it government funding that's dried up I'm guessing? Im guessing that the uncertainty surrounding funding is due to it being indirectly funded by EU money. NI Tourist board etc all received EU money which will no longer be available if Brexit happens next year as planned. They should make it a cross border event again. More likely to get funding though saying that Brexit might throw a spanner in the works again. @Cess - do you have the power to move the comments onto your post in news & events? didnt see that this morning! I'm a bit confused by all this. I've just read Sammy Hammill's piece in the Belfast Telegraph and the it seems pretty definite. No ERC/BRC event (Financial uncertainty drives Circuit of Ireland off road in 2017 - BelfastTelegraph.co.uk) "Essentially we start shortly after the de-brief from the previous event and once we set the wheels in motion we are obliged to make financial commitments which have to be met whether the funding is in place or not," he explained "We have been working hard with our key funders to plan ahead for 2017 but regrettably firm confirmation of the financial support package required has still not been agreed and it is now too late for us to plan the 2017 event correctly." However, as Stormont hasn't agreed any sort of budget for 2017/18 and beyond, it's hard to see how any Government Department or Agency would have been in any sort of position to provide the cast iron funding guarantees that the event needed. My hunch is that there's more to run and all's not lost. From those quotes, I don't think it was the case that the Circuit of Ireland wasn't offered funding. I suspect it was more along the lines of "nothing can be assured, yet."